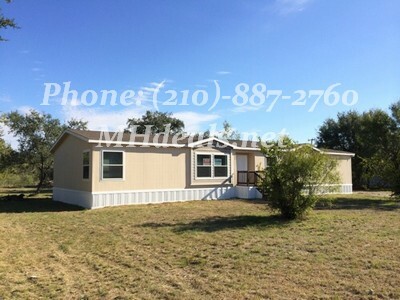 Beautiful 5 bedrooms 3 bathrooms mobile home on .54 acres. 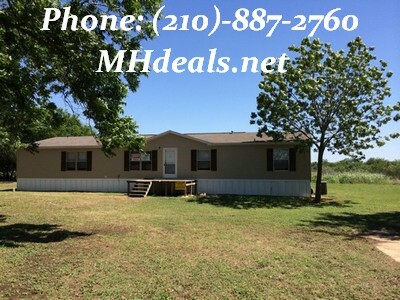 Located Minutes from town in a great location. This home is perfect for anyone. 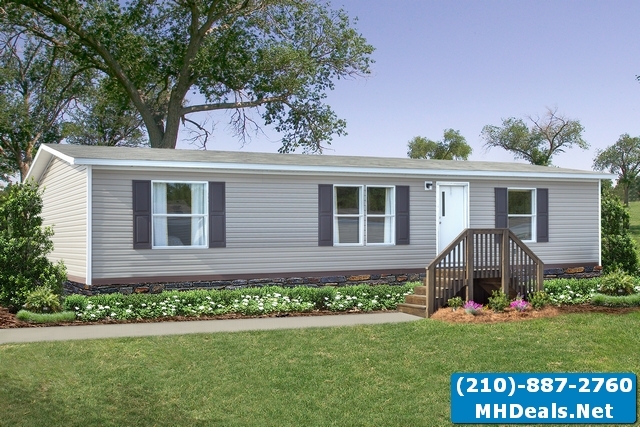 The interior comes with Ceiling Fan, Garden tub, Laundry Room, Pantry, Split Floor Plan, Tape and Texture, and Walk-in Closets. 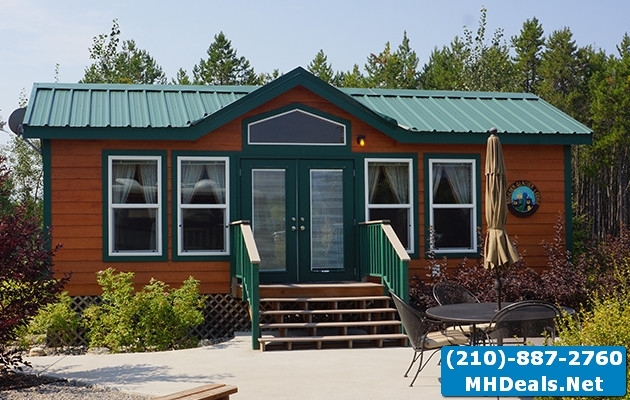 With optional 2×6 Walls, Kitchen Island, Thermal Pane Windows, and Trim Package. Home was recently refurbished Large Deck, New Carpet, New Paint, Recently Remodeled, and Vinyl Flooring. San Antonio, TX. Converse, TX. Kirby, TX. Universal City, TX. Schertz, TX. Austin, TX. Pleasanton,TX. Seguin, TX. Bandera, TX. Lytle, TX. Atascosa, TX. Somerset, TX. LaCoste, TX. Kyle, TX. Von Ormy, TX. San Marcos, TX. 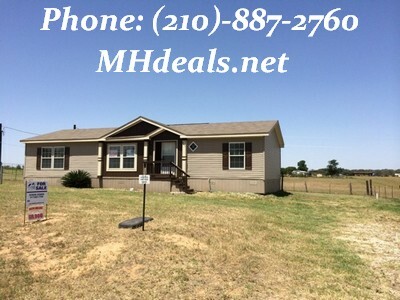 Elmendorf, TX. Uhland, TX. Bastrop, TX. Del Valle, TX. New Braunfels,TX. Uhland, TX. Bulverde, TX. Canyon Lake, TX. Castroville, TX. Hondo, TX. Uvalde, TX. Blanco, TX. Spring Branch, TX. Used. Manufactured. Home. House. Bank repo. repo. Housing. Trailer. 3 bedroom. 2 bathroom. Mobile home.San Antonio. Texas.TX. Single wide. Single Wide Homes. Double Wides. Double Wide Homes.